Hey all, here are some of my recent looks. 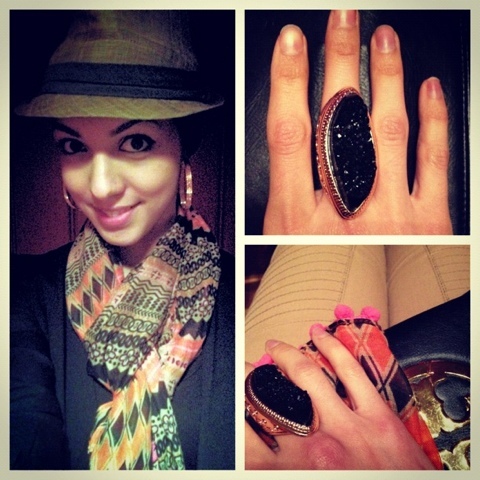 I hope you enjoy :) I love wearing fedoras I think it adds a fun touch to an outfit. 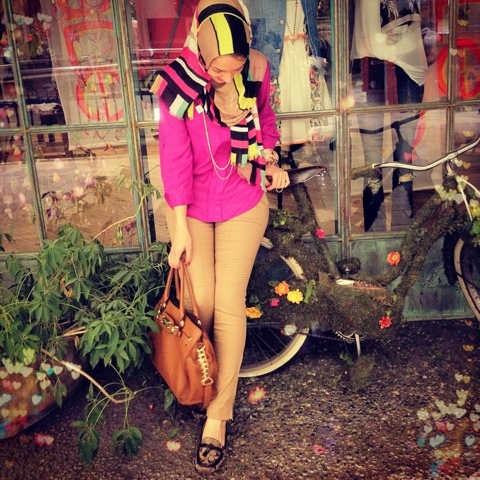 I usually tie a black hijab back and wear the fedora on top and wear a scarf around my neck or a turtle neck shirt. 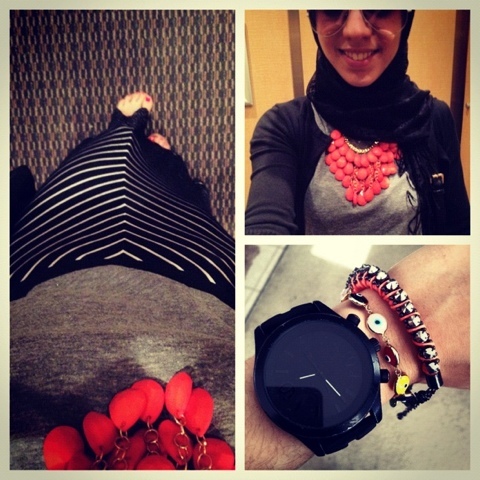 Also, I love statement necklaces because they spice up any plain outfit with a touch of color!